The son of late rocker Chris Cornell is featured in a video for the track, “When Bad Does Good”, from the newly-released self-titled collection of the singer’s work. Directed by Kevin Kerslake, the clip sees Christopher Cornell as a paperboy – an occupation his father held in his youth – riding his bicycle around Seattle as images of lyrics from the Soundgarden frontman’s history appear around the city. “I wanted to highlight an aspect of Chris’ talents often overshadowed by his more obvious virtues,” adds Kerslake. “His monstrous guitar chops, operatic vocal range or commanding physical presence, which is his place as one of this generation’s greatest lyricists. “When Bad Does Good” was produced, recorded, and mixed by Cornell and was found in his personal recordings archive; it wasn't until friend Josh Brolin reminded the singer’s wife, Vicky, of the unreleased song that she decided to share it with his fans. 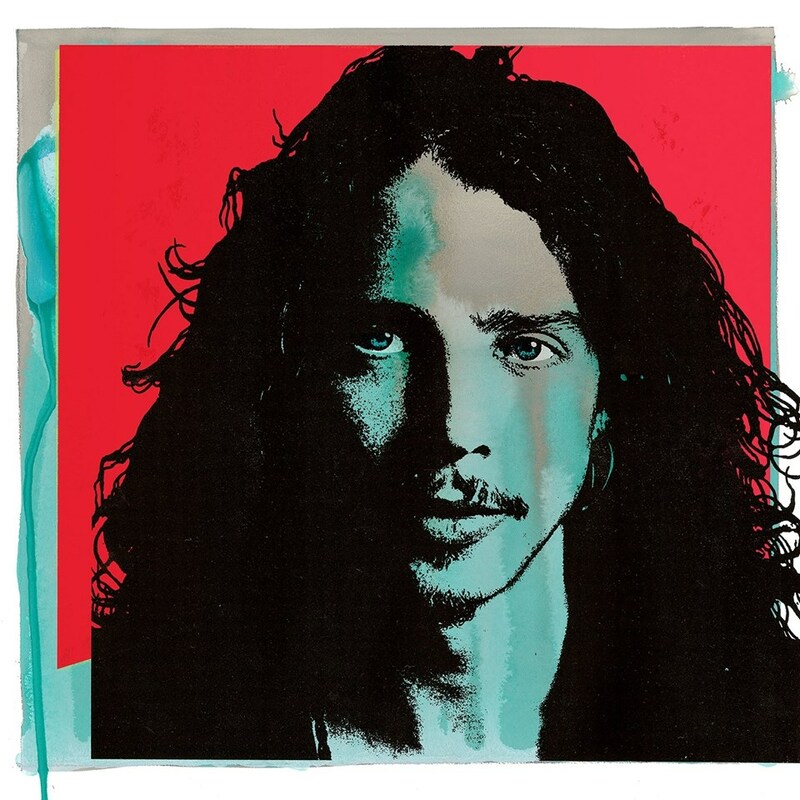 “Chris Cornell” presents tracks from the rocker’s extensive career – with tracks from Soundgarden, Temple Of The Dog, Audioslave and as a solo artist, and covers of songs by Prince and Michael Jackson. An all-star cast of rockers – including Metallica, Foo Fighters and members of Soundgarden – will salute the late singer at “I Am The Highway: A Tribute To Chris Cornell” on January 16 at The Forum in Los Angeles.